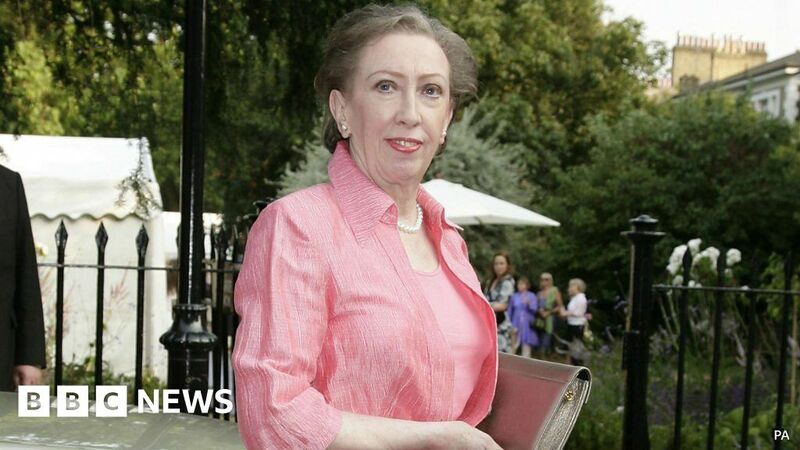 Former Labour foreign secretary Margaret Beckett has said that it is not a good time to appoint a new House of Commons Speaker, whilst the UK is negotiating Brexit. Mrs Beckett, a member of the Committee of Standards on Public Life, was reacting to the news that John Bercow has told friends he’s decided to stand down next summer. Mr Bercow has come under pressure from senior MPs to resign after a recent report found that bullying and sexual harassment had been allowed to thrive at Westminster. He has denied claims that he bullied members of staff. Ms Beckett told Radio 4’s PM programme that “the constitutional future of this country…trumps bad behaviour”.